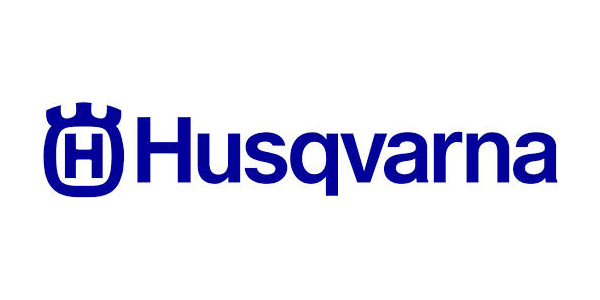 Husqvarna Group is the world's largest producer of outdoor power products including robotic lawn mowers, garden tractors, chainsaws and trimmers. 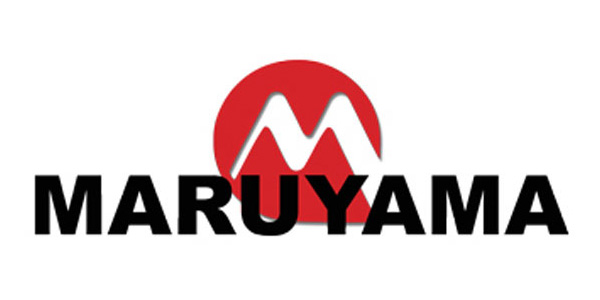 The Group is also the European leader in consumer watering products and one of the world leaders in cutting equipment and diamond tools for the construction and stone industries. Stiga is our flagship and premium brand; it is the one with the longest history and tradition. Since 1934, when Stig Hjelmquist founded the brand in Sweden – Tranås, it came up with innovative solutions pioneering advanced engineering in consumer products. Stiga has a significant market position in all relevant European markets due to the 15 subsidiaries and claims a strong distribution network across the full range of distribution channels. 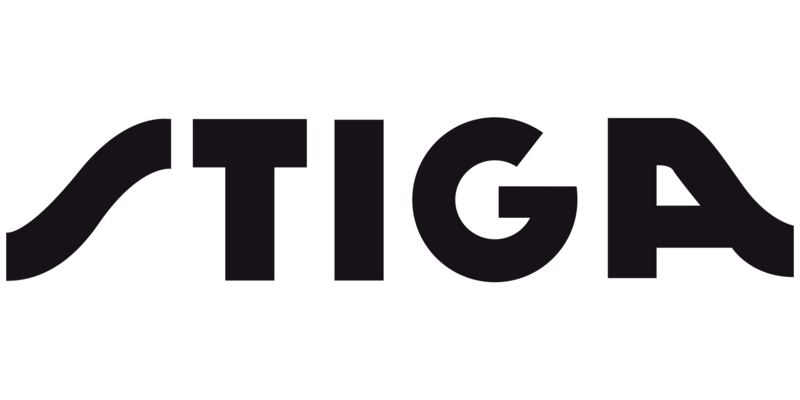 Stiga's products are produced in Sweden, Italy, Slovakia and China. 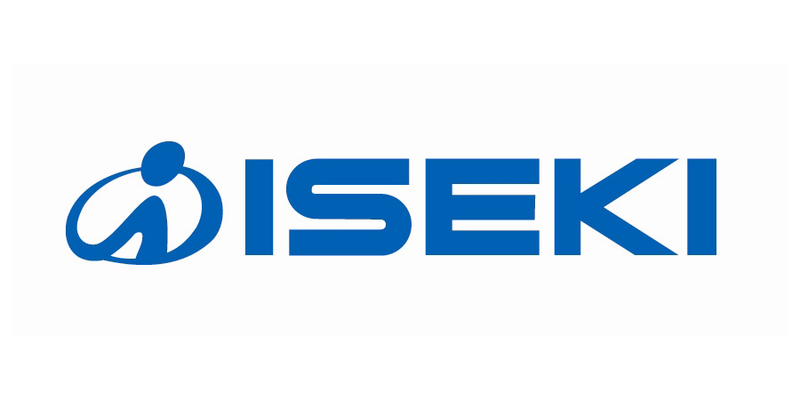 Since its foundation in1926, ISEKI has contributed to the modernization of Japan's agricultural industry as a full-line manufacturer specializing in farming machinery. During this time, we have consistently pursued efficient and laborsaving advances in agriculture, and have served the market by pioneering the development of a great deal of agricultural machinery. Le nom d'ELIET évoque celui de son fondateur et père. ELIET est en effet l'acronyme du prénom et du nom de famille d'EMIEL LIETAER, le créateur de l'entreprise qui lui donna sa marque dès les tout débuts. C'est en 1947 qu'Emiel naît dans une famille de 8 générations de forgerons. Enfant, il grandit entre les machines agricoles, ce qui lui permet d'acquérir un bagage technique considérable pendant des stages dans plusieurs entreprises de construction mécanique en France et en Allemagne. Fidèle à ses racines, Emile ouvre alors un atelier de construction mécanique destiné à la fabrication d'infrastructures pour étables. Grâce au renouveau de la culture jardinière dans le courant des années 70, il étend vite ses activités à la vente de machines de jardinage. 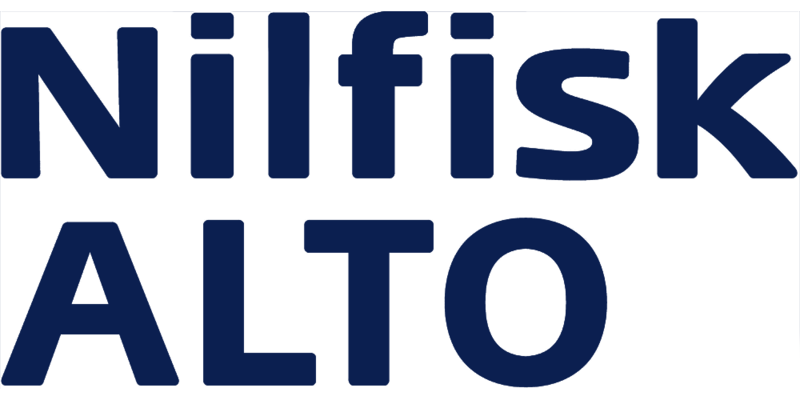 The Nilfisk-ALTO brand is owned by Nilfisk-Advance A/S, who has been developing cleaning machines for over 100 years and is one of world's leading manufacturers of professional cleaning equipment. Our headquarters is in Denmark and we have sales companies in all main European countries, North America and Asia. 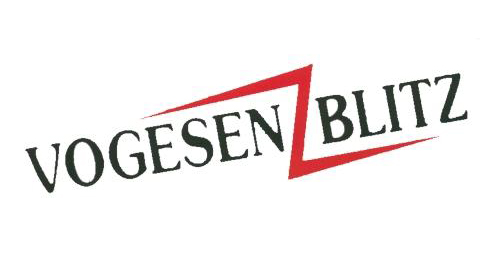 Our manufacturing facilities are in Hungary, China, Italy, the USA, Singapore, Denmark and Germany. We supply quality High Pressure Washers, Vacuum Cleaners and Floor Care Equipment to agriculture, automotive and industrial companies, cleaning contractors and private consumers. With the Nilfisk-ALTO brand we focus on innovation and growth. We believe in developing and maintaining long lasting relationships with our customers, suppliers and employees. Our high level of serviceability reduces maintenance cost and thus, overall cost of cleaning. Whether you need a product from the commercial line or the more industrial range, you will be sure of finding the ultimate product in terms of cleaning power, ergonomics and reduced cost of cleaning by choosing a Nilfisk-ALTO product. Bien que n’étant pas le plus connu, Maruyama est encore un important fabricant de matériel électrique de qualité commerciale pour l’agriculture, l’entretien des paysages, lutte contre les catastrophes et de l’industrie. Nous avons été des innovateurs dans la conception et la fabrication de technologies de pompe et le moteur pour plus d’un siècle. 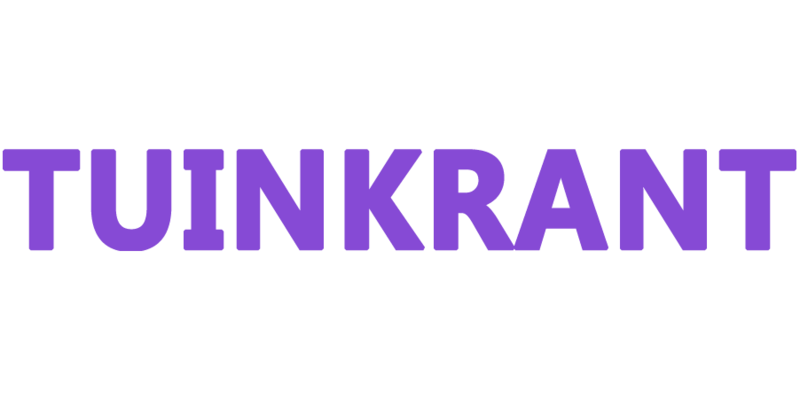 Notre est une histoire qui est défini par l’esprit de bootstrap, une passion pour l’excellence et un engagement indéfectible à produire des outils conçus pour travailler pour vivre. Le mieux est rarement le plus connu. Ce n’est pas grave, nous sommes là pour ceux qui apprécient la différence. Nous sommes Maruyama. 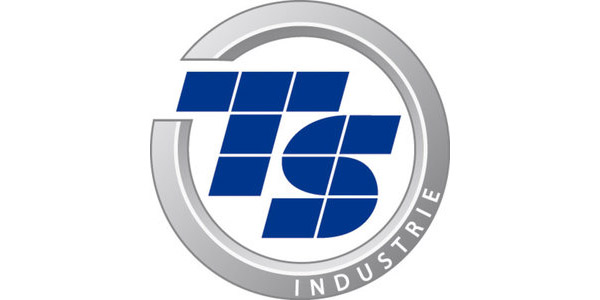 Following the merger of the manufacturers Tünnissen and Saelen Industrie within the S.E.E Group in December 2009, the two entities have decided to join forces under one powerful brand: TS INDUSTRIE™. 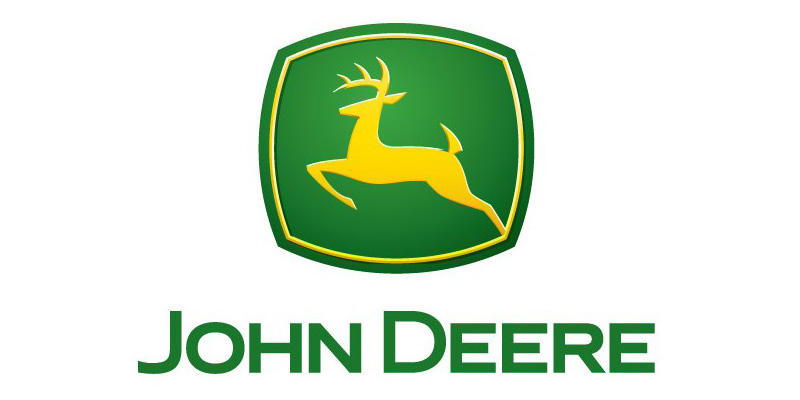 With this new brand, the manufacturer can today claim to be the European market leader of mobile wood chippers and shredders. 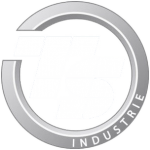 With an extended product range, previously unseen in this field, the brand TS INDUSTRIE™ highlights the expertise of these two manufacturers and reinforces their desire to merge. 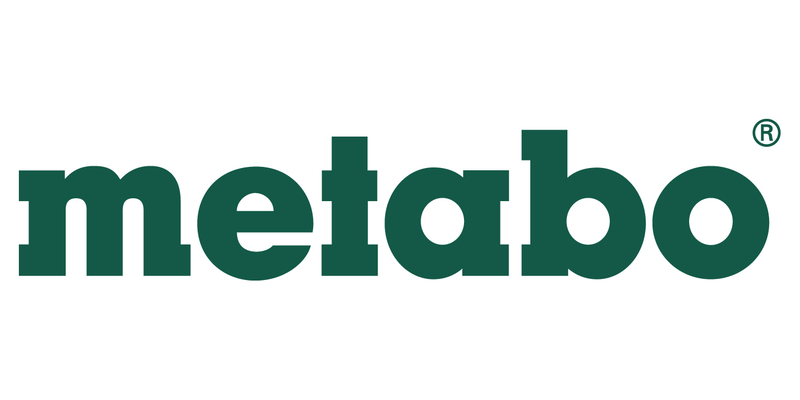 Power, best quality and safety - this is why craftsmen all over the world trust in Metabo. Get more information about us and our company philosophy. Come with us and have a look at the biggest and hardest construction sites of the world and fling a look behind the sceneries of product design at Metabo. 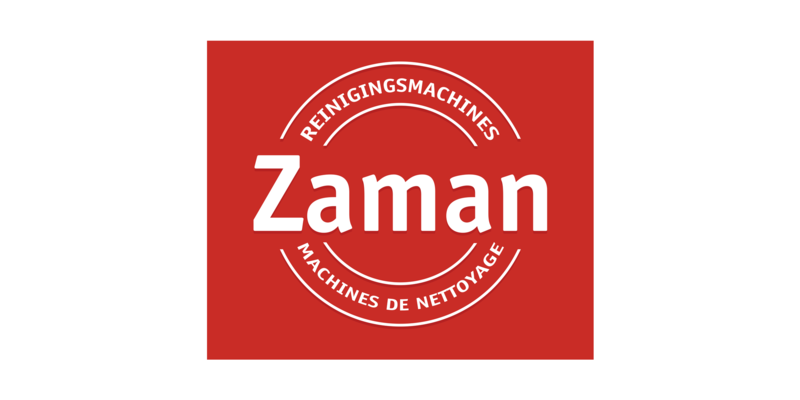 Zaman est importateur et distributeur de 3 grandes marques européennes de machines de nettoyage : le groupe italien IP Cleaning, le fabricant danois Denjet et l’assortiment Dustcare du fabricant anglais d’aspirateurs Numatic. 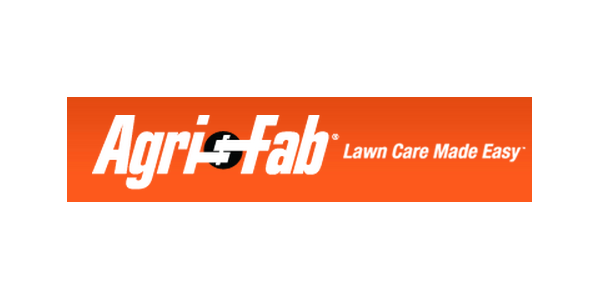 Agri-Fab® lawn products are designed for homeowners who want a beautiful lawn and want the job of lawn care to be easy. You can always be sure when purchasing an Agri-Fab® lawn care product it’s made by people who care and will always help make your lawn beautiful and easier to maintain. 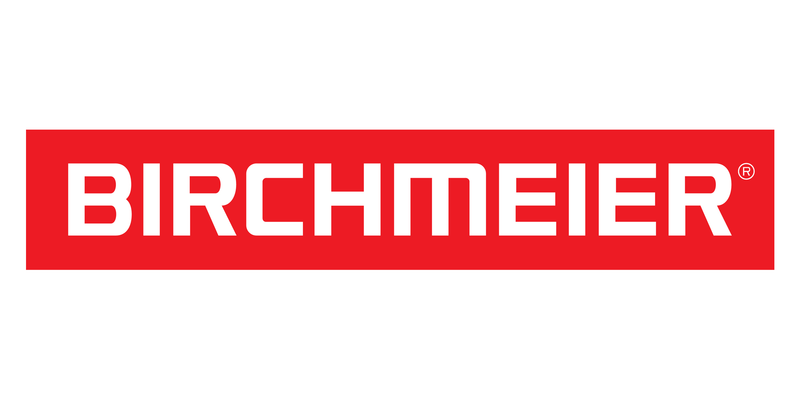 BIRCHMEIER® is de Zwitserse producent van hoogwaardige kwaliteits spuitapparatuur. Sedert 1876 ontwikkelt en produceert Birchmeier spuitapparatuur voor de meest uiteenlopende toepassingen. DCM Nederland BV is distribuant voor Nederland. Vanuit haar vestiging verzorgt DCM Nederland BV de distibutie door heel Nederland. Our quality is the distinguishing feature in a highly competitive market situation that is increasingly dominated by the price fight with mass produced articles. 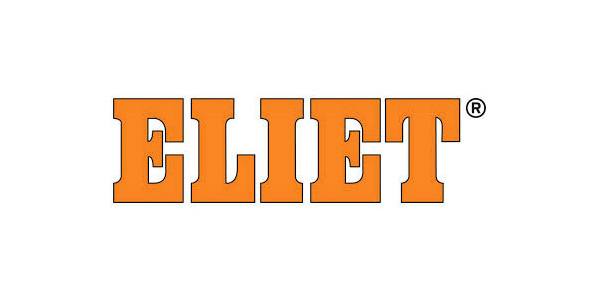 Our brand is the symbol of our constant effort to produce durable equipment. In our eyes, a SOLO mower, SOLO pressure sprayer, SOLO chainsaw or any other SOLO product is a success when that SOLO machine has operated without problems for many years and will prompt the customer to purchase further SOLO machines. 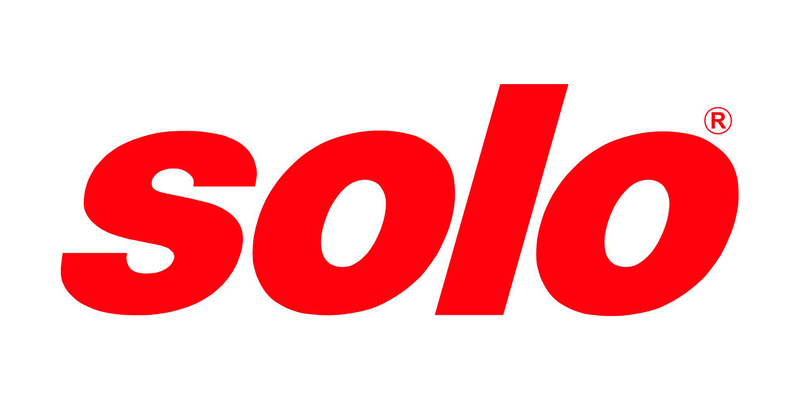 Exemplary, classic quality models from the house of SOLO. 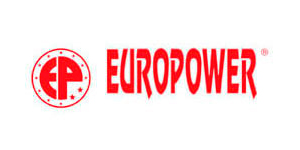 EUROPOWER fait de son mieux pour satisfaire ses clients et pour fabriquer des produits de qualité excellente. Grâce à ces deux facteurs, EUROPOWER est devenu le plus important fabricant de petits groupes électrogènes et de groupes de soudage du Benelux. En répondant aux demandes du marché, EUROPOWER veut satisfaire ses clients. Puisque nous essayons constamment d'améliorer la qualité de nos produits, notre firme investit dans le marché, les clients, le personnel, la qualité du produit et la suite continu du processus entier. Les choses solides, carrées, les promesses tenues, les engagements respectés. Les machines que Vogesen Blitz offre sont comme ça également : robustes, fiables et conçues pour durer longtemps. La France est le premier marché avec nos 450 revendeurs spécialisés, clients fidèles, pour certains depuis plus de 15 ans. Mais nous sommes surtout au coeur de l’Europe, géographiquement d’abord, mais aussi parce que nos machines sont vendues de la Norvège jusqu’à l’Espagne, et de l’Irlande jusqu’en Roumanie. Tuinadvies over tuinontwerp, tuinaanleg en tuinonderhoud en honderden artikelen over bloemen, planten en tuinieren.